Laos is a relatively late entrant to the global chess family. 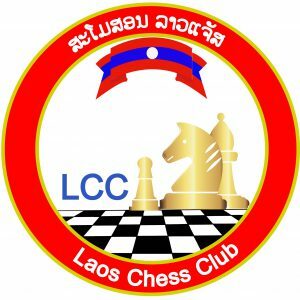 Despite having established the Laos Chess Federation (LCF) in 2011, they have made great strides in various aspects of the game. 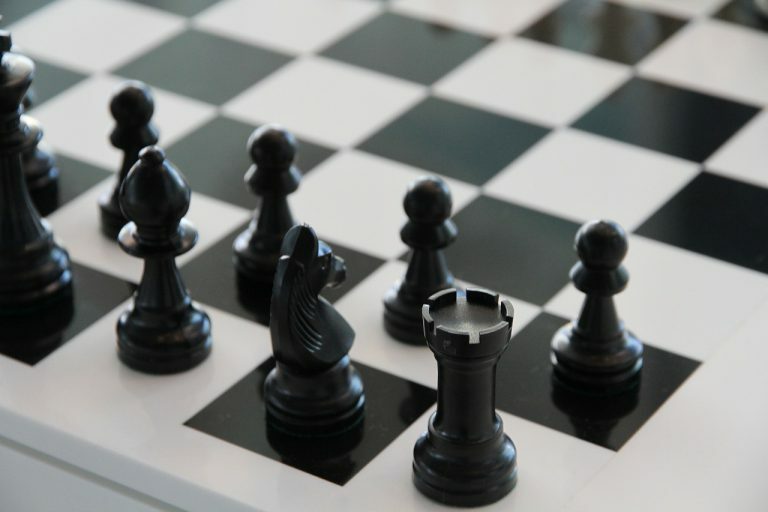 Its crowning glory is the recently concluded 1st Laos International Open Chess Championship. This tournament saw progessional GMs descend on the country for the first-time (as players at least!). Not one, but four GMs: Karen Grigoryan, Bui Vinh, Sriram Jha and Gerhard Schebler. Armenian GM Grigoryan came, saw and conquered. He topped the standings with 7½ points.